A few months ago I received a wonderful gift. 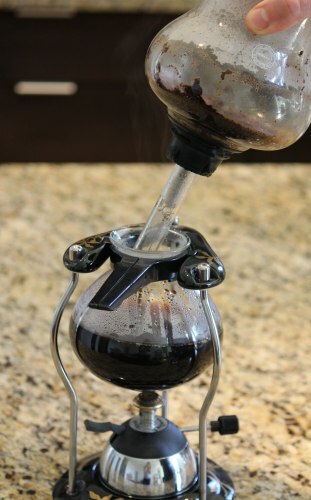 A coffee siphon. 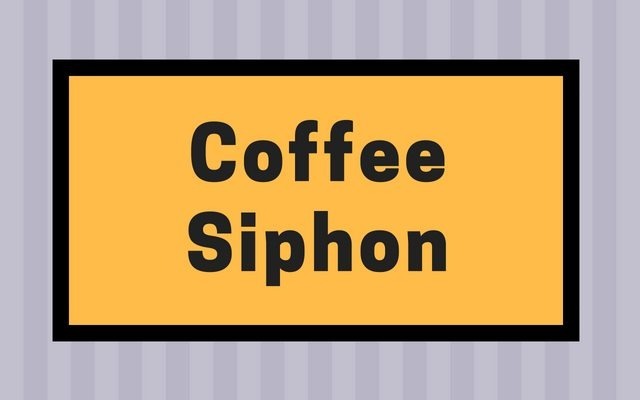 The coffee siphon may appear intimidating at first glance, however, it is really easy to brew excellent coffee with it. 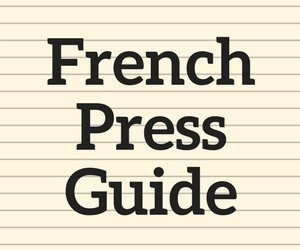 There are more comprehensive guides out there. 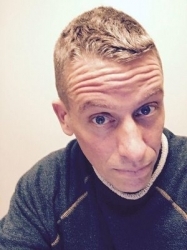 This is a simple one just to get you started with the basics. 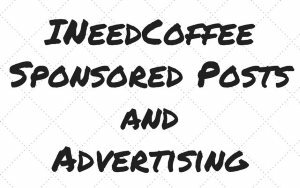 The most common dosage recommendation for vacuum pot coffee is to use 8 grams of coffee for every four ounces of water. The grind will be a little bit finer than what you would use for drip coffee. See the Coffee Grind Chart for a visual approximation. You could apply the siphon flame directly to cold water, but it takes forever and wastes butane. 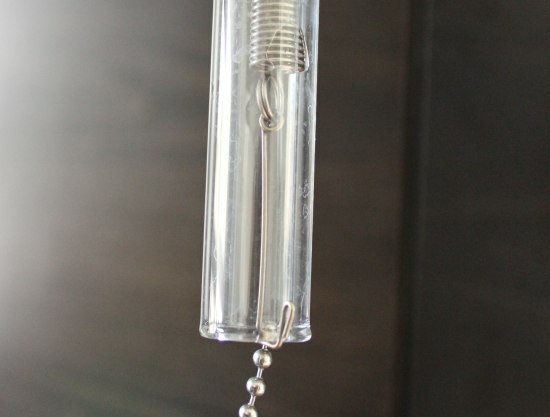 I use an electric kettle to bring the water up to about 180 F. While the water is warming up, close the filter on the on the top chamber of the siphon by latching the chain hook to the edge of the glass tube. 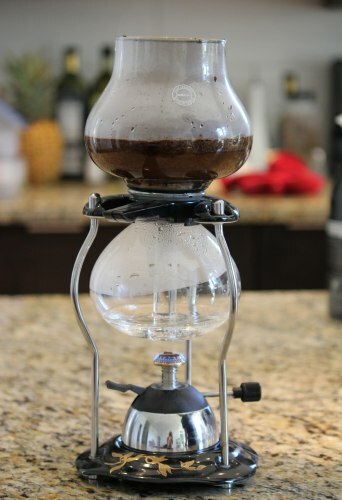 Once this is in place, add the ground coffee to the top chamber. 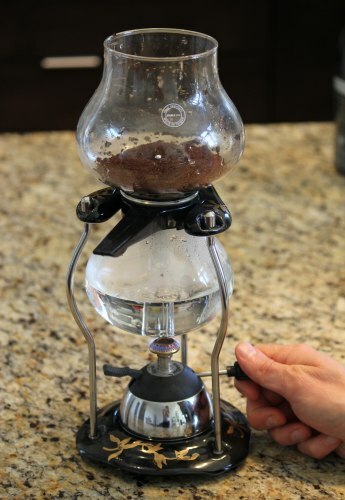 Add ground coffee to the top chamber. Make sure the filter is latched in place. Place the top chamber securely into the bottom glass chamber. After adding water the bottom chamber, connect the top chamber to the bottom. Turn the knob on the heating element to release gas and then press the pedal to ignite the blue flame. This will provide enough heat to complete the brewing cycle. The water from the bottom chamber will rise to the top. Once there, provide a gentle stir so all the coffee grounds are making contact with the water. 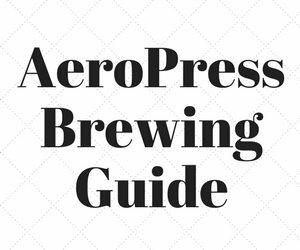 Allow the brew cycle to go 60-90 seconds and then turn off the flame. Water will rise from the bottom chamber to the top. After the coffee has brewed for 60-90 seconds in the top chamber, turn off the flame. Once the flame is turned removed, the coffee will flood into the bottom chamber. 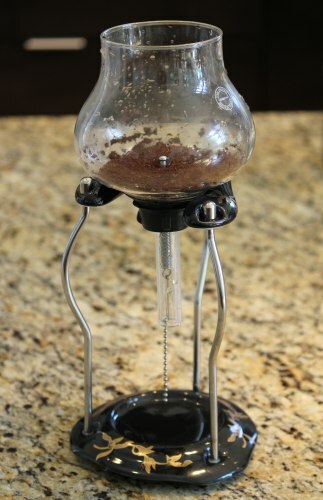 Once the brewed coffee has completely emptied the top chamber, remove the top chamber and serve. 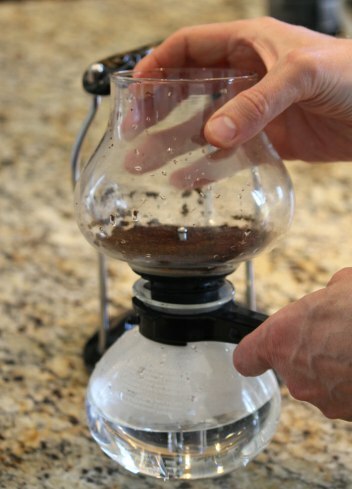 Once the coffee returns to the bottom chamber, remove the top chamber, and serve. 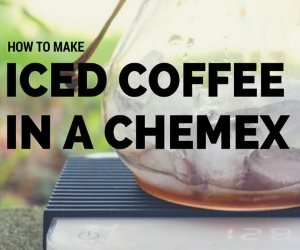 Vacuum Pot Brewing – A guide to different vacuum pot brewers available and a brewing tutorial.